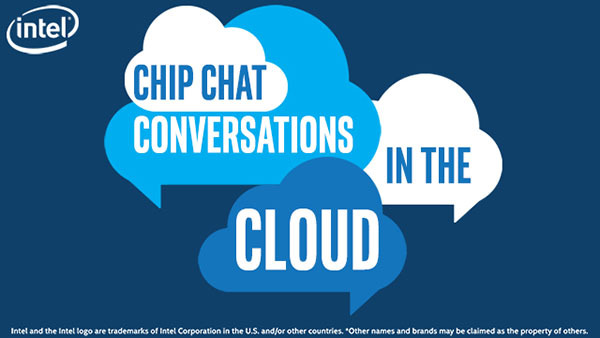 In this Intel Conversations in the Cloud audio podcast: Ishai Tal, Head of Platform and Cloud Architecture at Carestream, joins us on this episode of Conversations in the Cloud to discuss hyper-converged cloud solutions for healthcare using Microsoft Storage Spaces Direct on Intel Xeon Scalable processors. Ishai talks about the drive for a new era of healthcare and cloud solutions and why Caretsream is moving to the cloud for medical imaging. Ishai and Jake also discuss the pilots that Carestream completed utilizing Intel Xeon Platinum 8168 processors and Intel QuickAssist Technology (Intel QAT) to render high resolution images on the server side rather than the client side, to accommodate a cloud-based model.